Enjoy the below mixes, exciting upcoming events and a few videos we’re happy to be featured in! 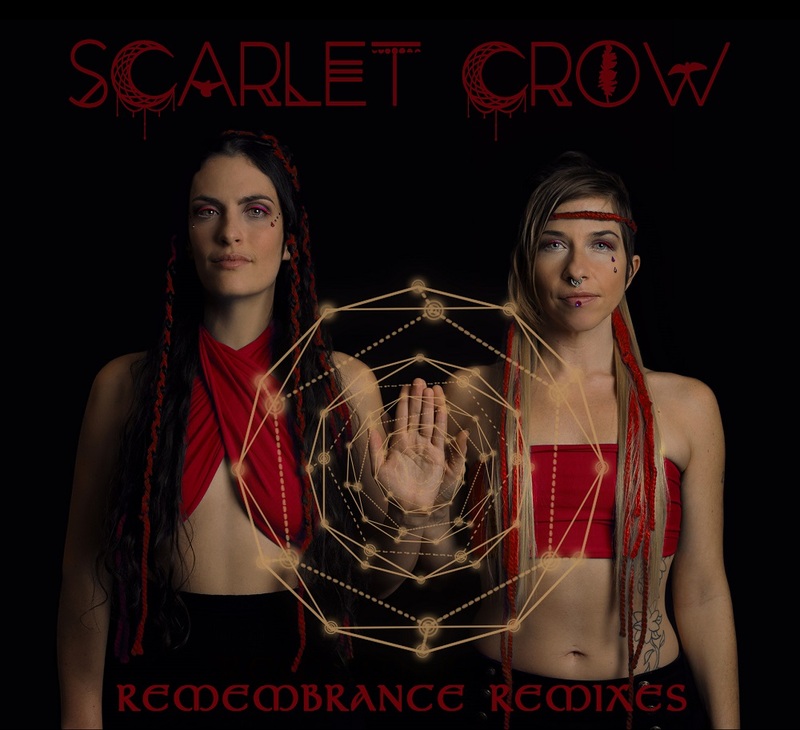 Keyframe is honored to have helped organize some of the remixes to Scarlet Crow’s new ‘Remembrance Remixes’ album. In honor of its release, Keyframe chatted with the team and selected to feature the Bone Shaman Woman Remix by Kalya Scintilla. Enjoy the track and learn more in the interview on Reality Sandwich! Here’s our Keyframe NYE 2019 Mix @The Midway’s VIP Room. We’re grateful for our upcoming DJing performances at Lucidity Festival, Anthropos Festival in the UK, and Free Earth festival in Greece! To hear more of his music, visit his DJ page. We’re happy to share that we’ll be playing at Lucidity 2019! Performers include Marya Stark, Solar Theory, Phutureprimitive, Kaminanda, Emancipator, and many more! Returning on April 12-15, the festival’s Chapter 8: Moon’s Eye View invites you to be a Witness of the World! While last year’s story revolved around Dawn’s awakening, and the fiery combustion of passion, purpose, and action, this year they will get to know Rivier, and the soothing feminine attributes of emotion, flow, and the preciousness of life. Prior to the festival event, Lucidity is also hosting its Course Week, inviting you to come for the classes, and stay for the Festival! Read our interview with the Lucidity team. Lucidity Festival, April 12-14: https://www.facebook.com/events/332655017500764/! We’re honored to play a set at Anthropos! Performers include CloZee, Desert Dwellers, Johnny Blue, Kukan Dub Lagan, Ott, Hedflux, and many more! 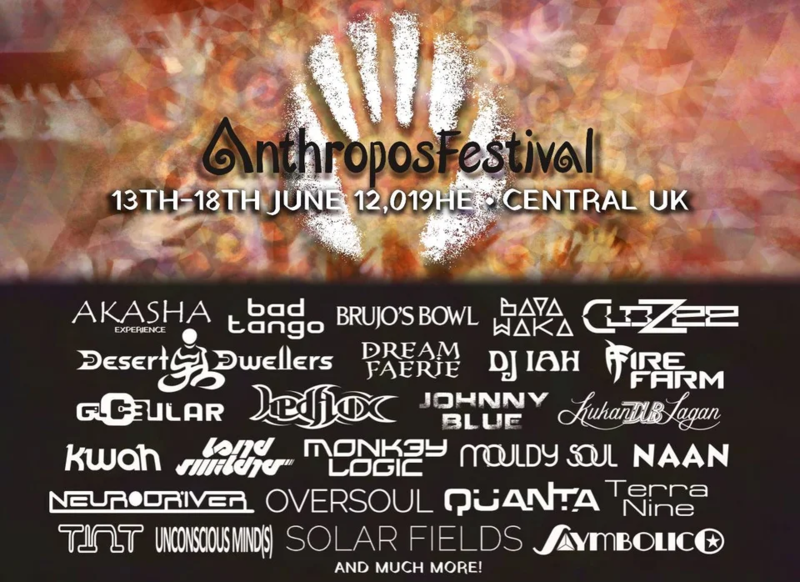 Arts, Music and Meditation: Anthropos is a new kind of festival with stunning visual art, diverse electronic beats and live acts. Workshops, lectures, discussions, healing area, welfare, live painting, artistic involvement, spa & sauna spaces! Tribe XR is an immersive VR application for aspiring and seasoned DJs. Play, learn and perform with their pro mix deck. Tribe XR features a fully functioning pro-style CDJ mix deck. Upload your own music and refine your own unique sound. Thank you to the team for featuring Keyframe in its ‘DJ School – Viveport Developer Stories’ video, and in its ‘Putting TribeXR to the test’ video! Scarlet Crow’s’Remembrance Remixes’ album is now available! “We are delighted to at last birth this co-creation. Thank you for being on the ride with us. Your musical medicine, time, and effort is a great blessing to our hearts. It is a blessing to be forever woven together into the great tapestry of the music of all time. What a trip. We invite and appreciate any social media sharing, playlist adding, and any other amplifying of these sounds you are inspired to do in this coming week,” says Scarlet Crow.